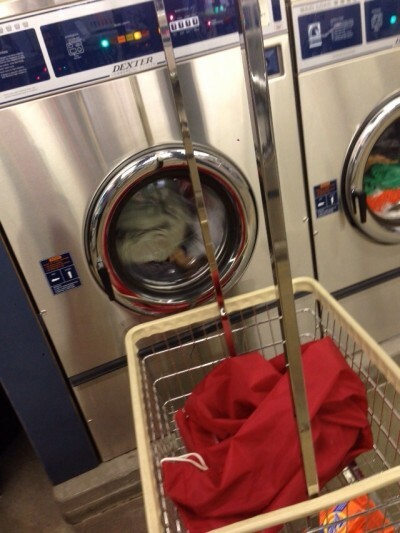 Conveniently located in the Town Plaza Shopping Center in Durango, Colorado, our downtown laundromat (we are not a dry cleaners) offers ample parking and easy access daily. 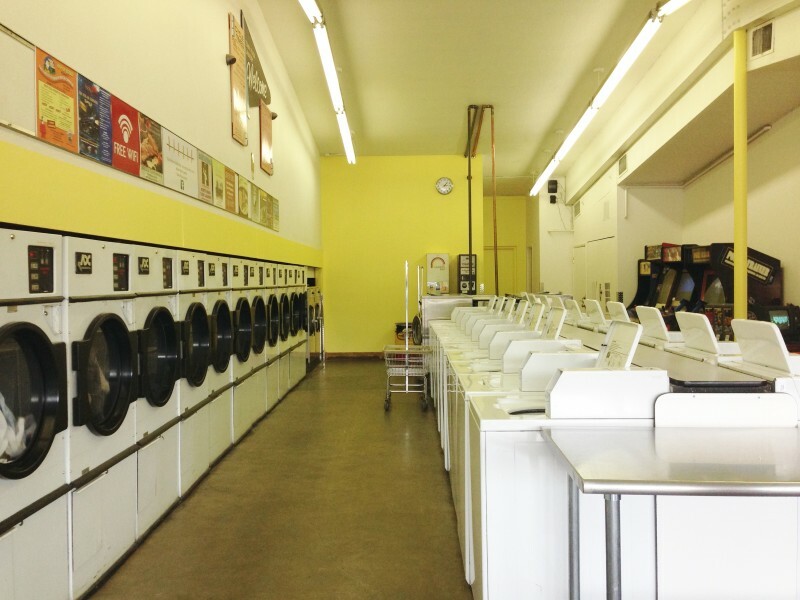 With more than 40 coin-operated washers and dryers, Town Plaza Coin Laundry makes it easy to get your laundry done and get out to enjoy the day. 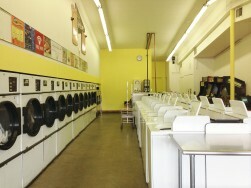 Town Plaza Coin Laundry features the following self-service coin operated washers and dryers—all competitively priced. Change Machines onsite and Laundry Supplies available for purchase.